Enertech Solutions Ltd is an established family run business with 20 years of experience in the industry. We pride ourselves on customer care and satisfaction, guaranteeing that all our work is performed to the highest standards of workmanship and safety. Located in Colchester, Essex, Enertech Solutions are gas heating specialists providing a high quality and professional service to our clients across Essex and Suffolk. 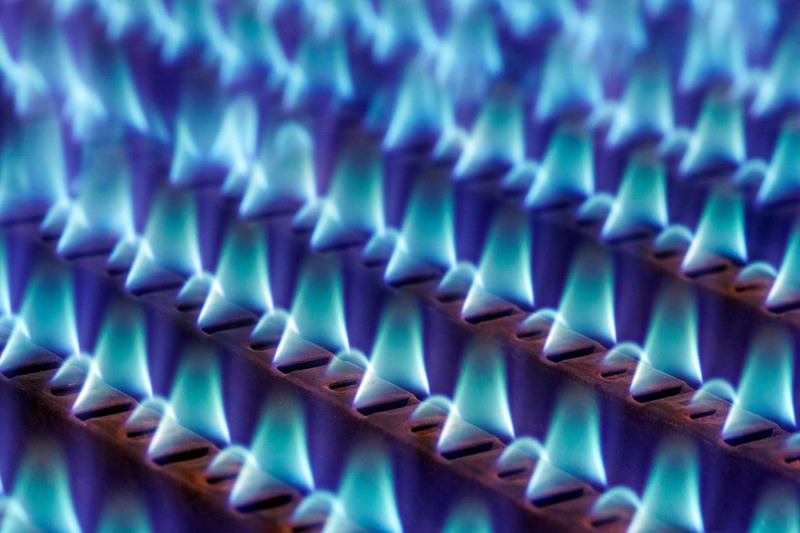 As a Gas Safe Registered Company, we are fully qualified to offer a range of gas services for both domestic and commercial customers. 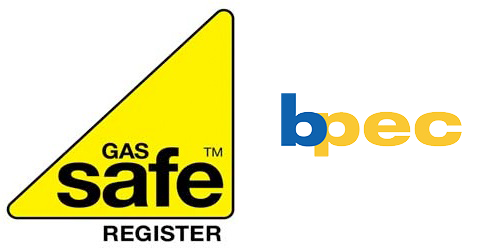 We are Gas Safe Registered and BPEC Certified in Gas Fired, Gas Safety and All Boilers, ensuring that all our gas maintenance and repair services come with fully accredited safety testing and certification. 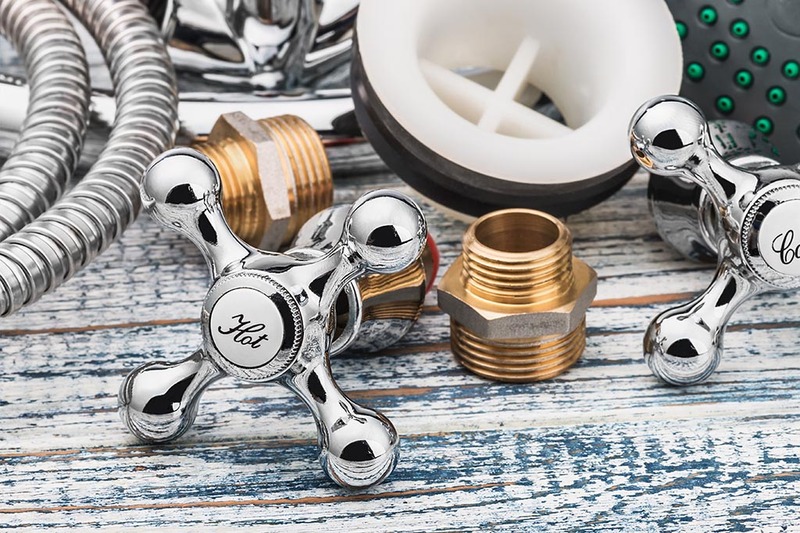 We also offer a range of plumbing services from supply and fitting bathrooms, showers and toilets to fixing leaks and blockages. All our plumbing work is carried out by our fully qualified and trained team. Enertech Solutions make upgrading your home or commercial premises easier than ever by having both gas and plumbing expertise all in one package, so there is no need to employ two different contractors for the same job. This saves you time and money. We can provide all the services they do! 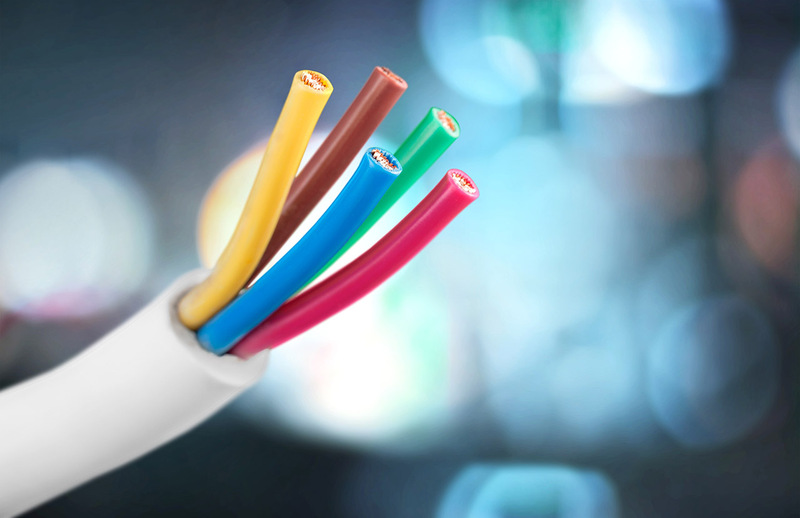 Our services also include all electrics. This may be part of your heating system, lights flickering due to faulty wires, fuse box tripping or maybe you require more plug sockets or rewiring a property. At Enertech Solutions we can provide the whole works. • Energy saving lighting for factories and offices. Need a plumber? We do that too! Our team are also qualified plumbers, and can sort anything from a leaky tap to installing a complete bathroom. We specialise in fault finding, so if you have a plumbing issue with no clue as to the cause, let us look and get it fixed in no time. Enertech Solutions install all types of boiler systems, including top brands such as Worcester Bosch. Our servicing option is a must to keep your boiler and heating system in optimal condition. Our team specialise in fault finding when your boiler breaks down or is not functioning properly. Air conditioning is being used more and more, not only in commercial premises but also in domestic homes. There are many benefits of air conditioning in the right environment. Our team can repair and carry out maintenance on a range of air conditioning units. © 2018 Enertech Solutions Ltd Colchester, Essex and Suffolk.